With the amount of products available online is it really hard to believe that the monthly grocery can also be bought online? No, it isn’t. 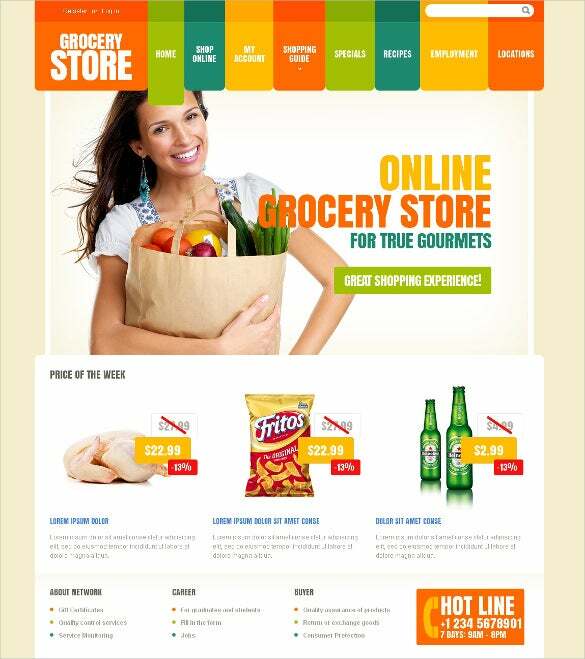 There are many new ecommerce websites which deal in groceries. It’s like an online supermarket. Everything you term as grocery can be found here, subtly shaded in the designs of these templates. 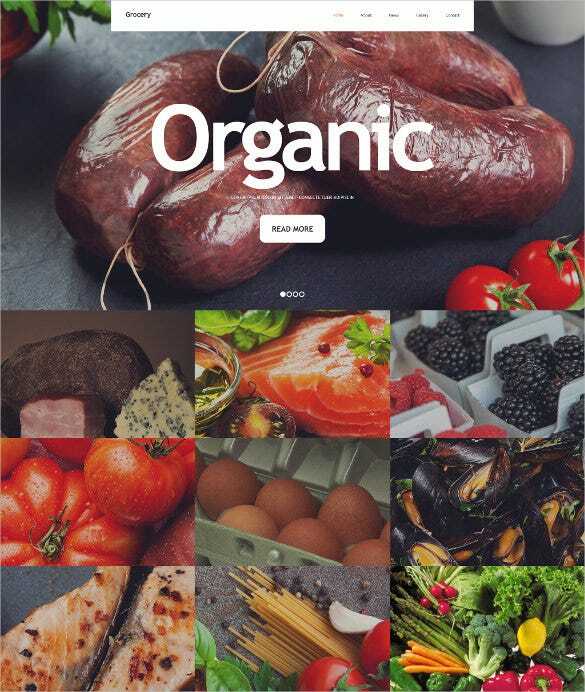 The amazing grocery store templates are available to help you make that popular online grocery store where people will keep coming back to. A grocery food store contains a lot of products and these templates will help you keep everything organised. You can set categories under which similar products can be put. This helps in things efficient for the customers. You get full customizable designs when you apply these templates. 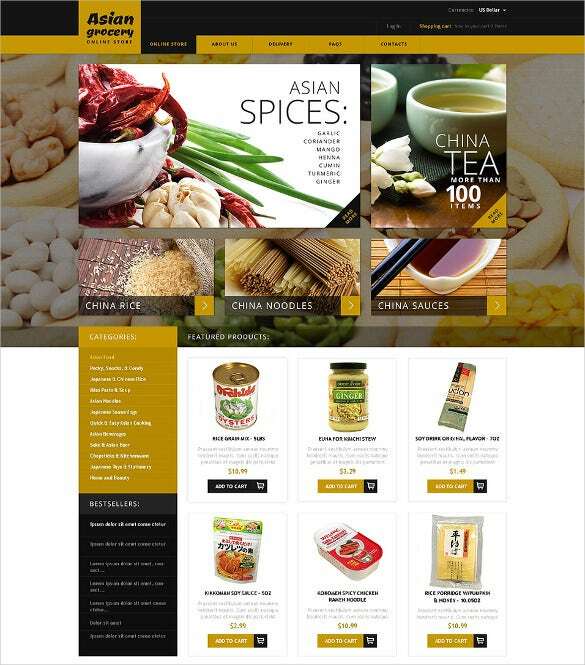 With amazing white Asian grocery Prestashop template you can create your online store and include categories for popular items, new arrivals, sea food items and items on sale. 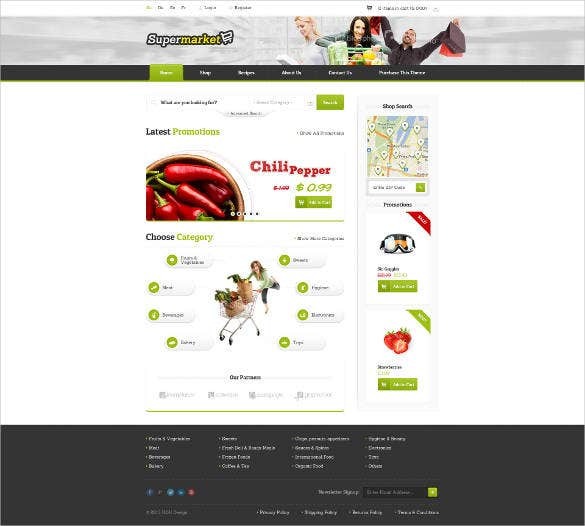 Supermarket e-Shop PSD template provides a website with white background with all the icons colored green. 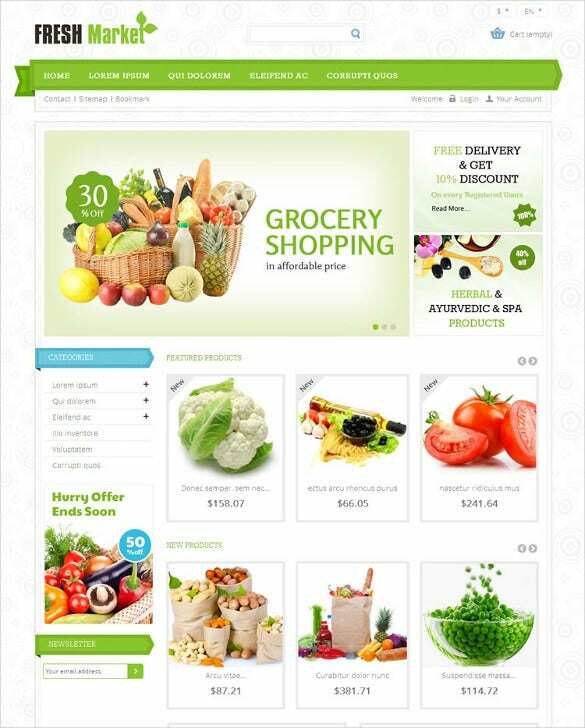 It is a good way to start a vegetarian super market online shop. It provides space for latest promotion and choose category. 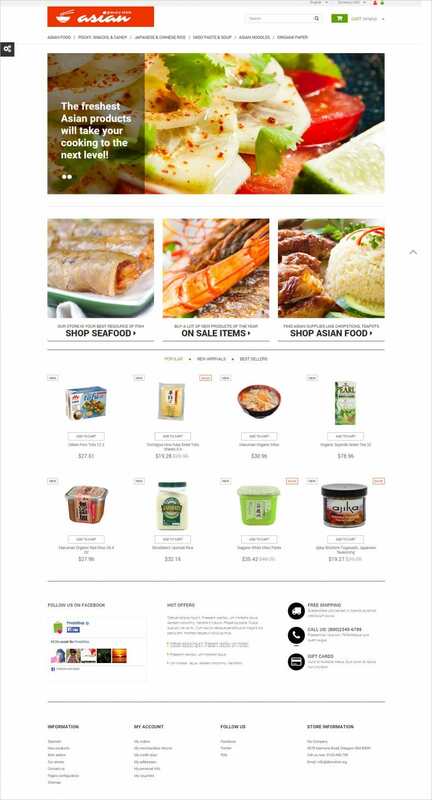 Use this Asian grocery VirtueMart template to have a slider at the top with crystal clear images of the products, and categories and bestsellers list on lower right. 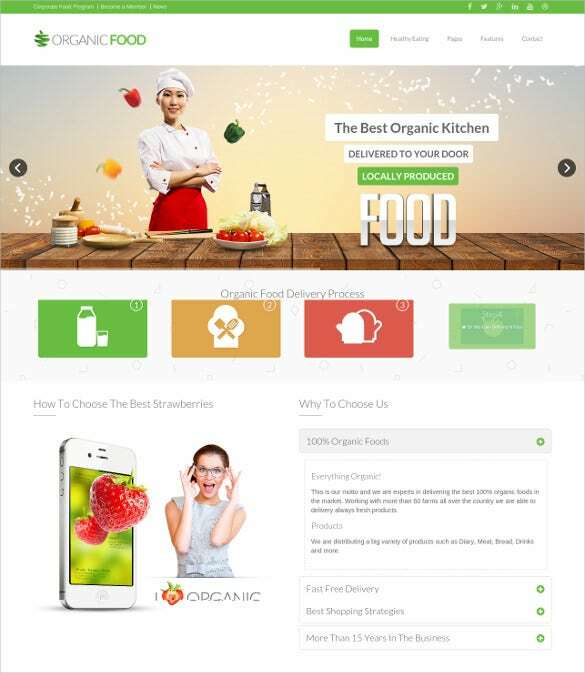 Grocery Store Drupal Website Template has a slim provision store design, friendly user boundary that will help out the customers find what they exactly want and whenever they need it. 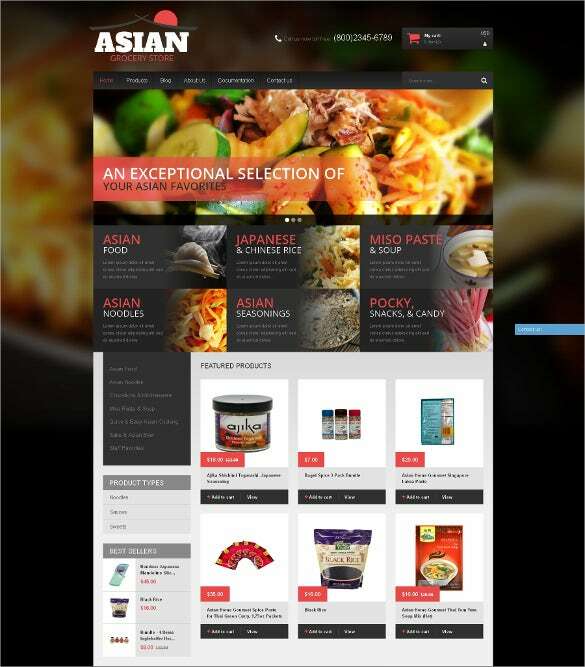 Asian Grocery Store VirtueMart Joomla template lists products in rows and columns in the lower right portion and has category list on the left portion. The search bar is at top right and name of the store comes at top left. 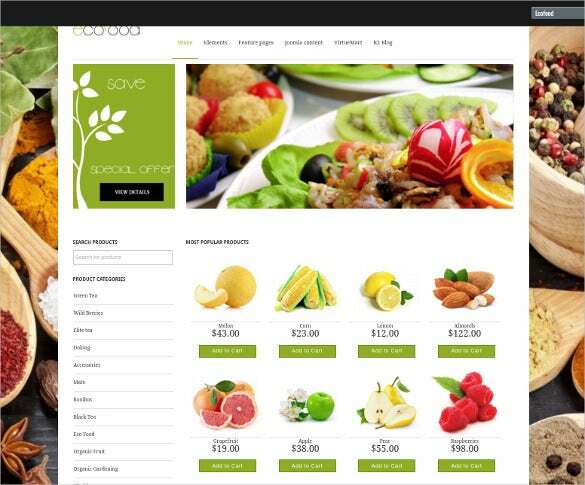 Fresh Market Prestashop Theme is planned for food, flower and also restaurant stores. This theme is looking up great with its colors grouping. They are like the grocery pamphlets. 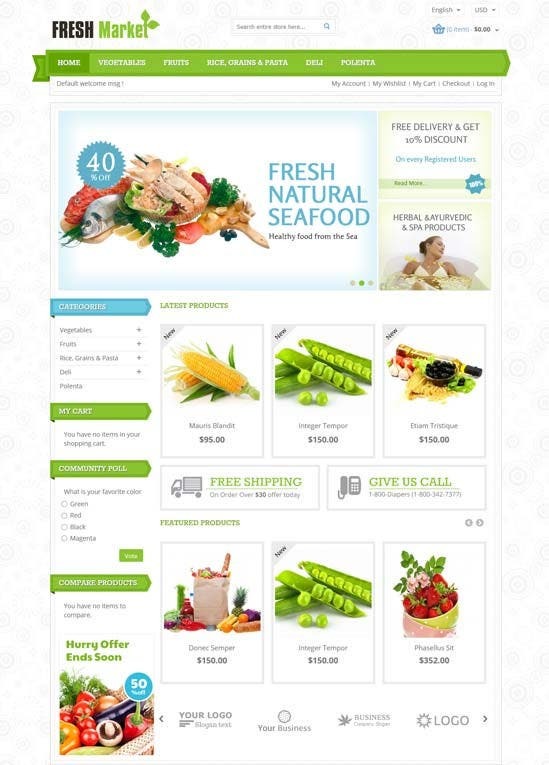 Display fresh vegetables, fresh meat and fresh fish by creating a freshly looking website through responsive supermarket PrestaShop template. Categories, my account and social networking icons go at the bottom. 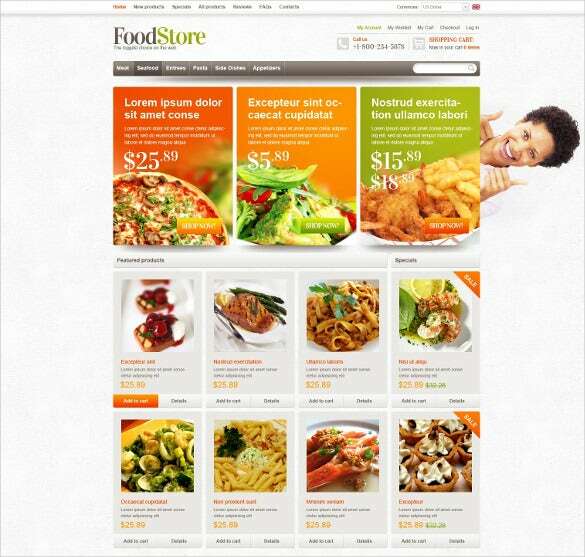 If you sell out exotic food, then Asian Grocery Store PrestaShop Theme best suits you. 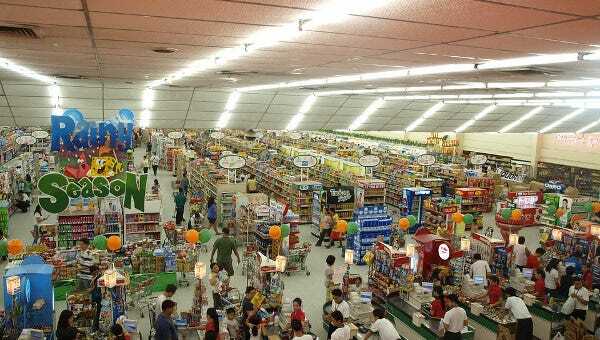 Asian Food Market offers a vast selection of exclusive Asian goods, as well as food, candy, beverages. 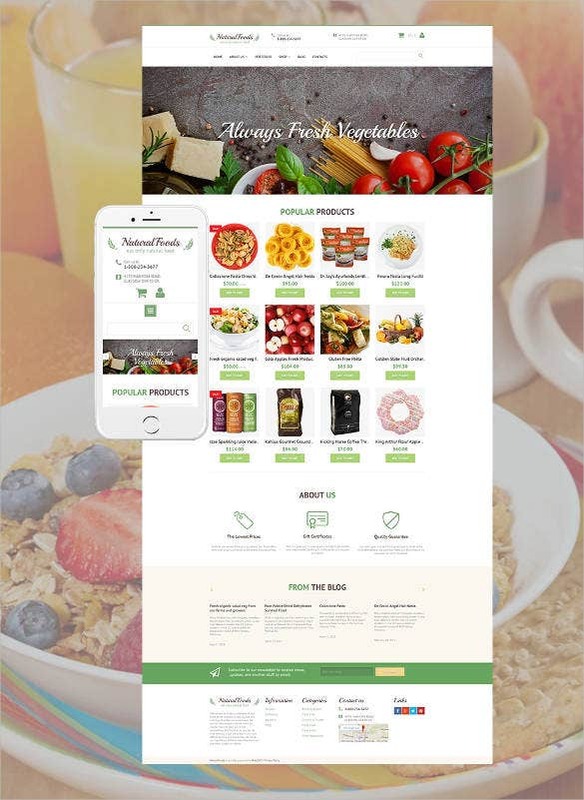 If you are preparing to build up a grocery store website using VirtueMart, then you are in the right place because this website will have no rivalry in design as well as functionality. 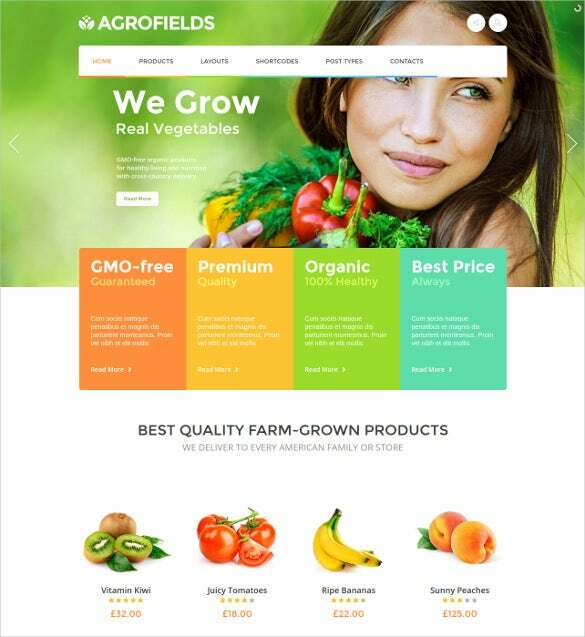 Based on the grocery store Shopify theme will totally impress its guests with easiness and final Bootstrap functionality. 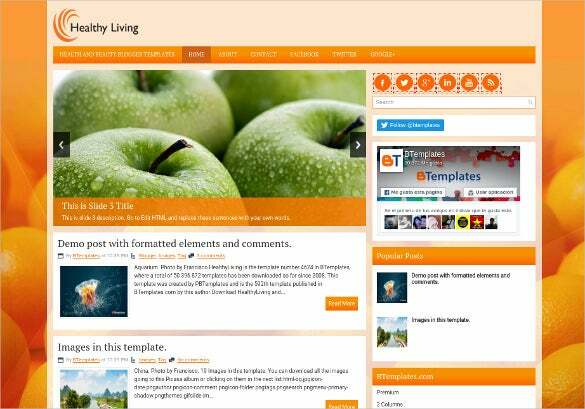 It uses asp net, c# to create the themes. These templates are completely responsive therefore your website can be observed on any device from mobiles, computer, and tablets. 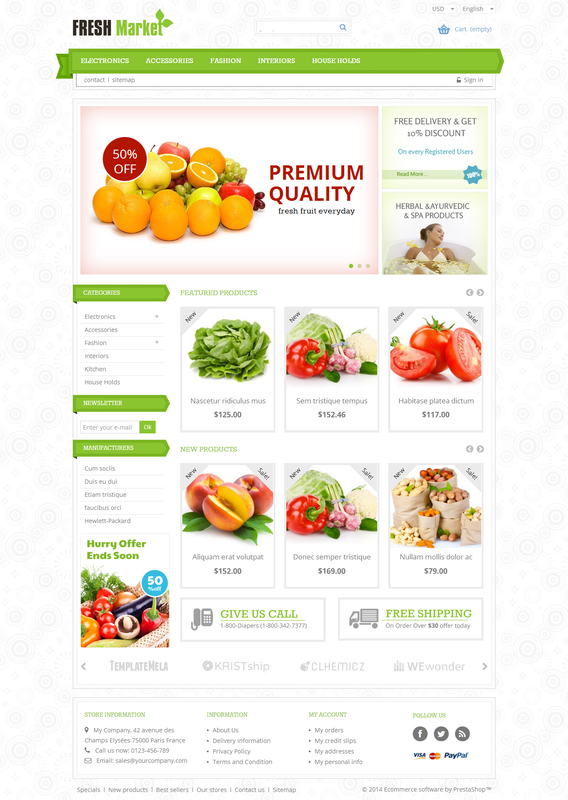 The websites can also provide you grocery delivery as per their services. Zen cart is one of the best places for you to begin. Encumbered with plenteously of easy-to-use functionalities as well as lightweight background coding, ZenCart will provide you the correct edge. 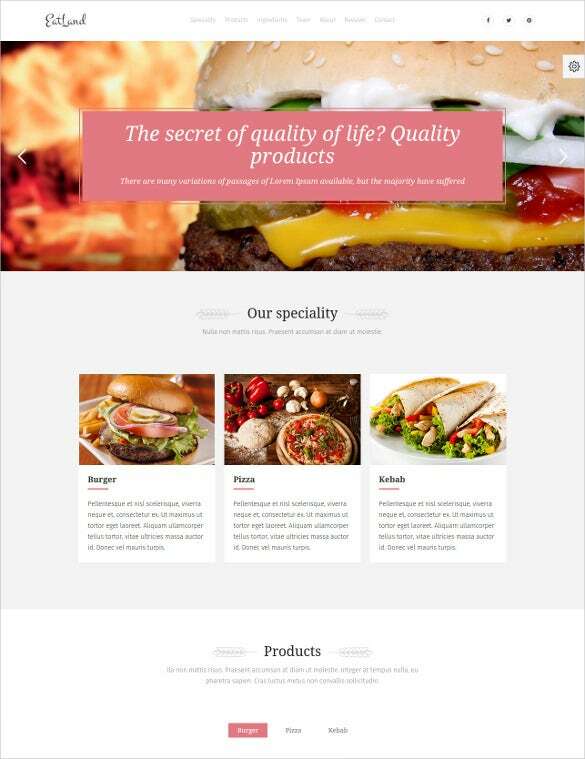 These templates can be effortlessly established on many websites online and are commonly used for Website design. 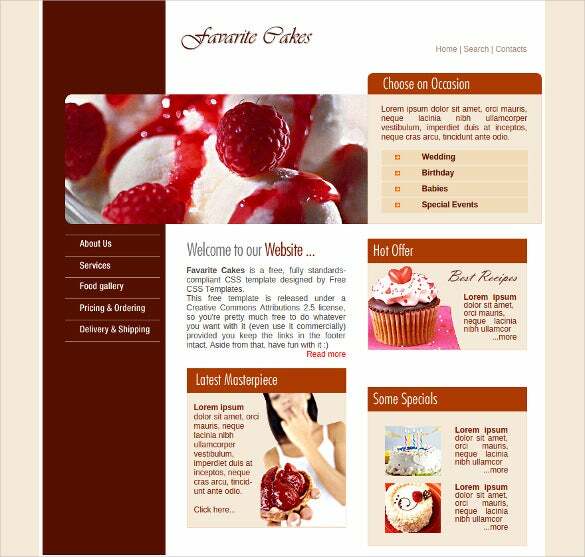 With these type of templates, you can be sure that your site keeps its specialized look and efficiency in check. A grocery food store comprises of a lot of products and these templates will help you keep all the things organized. 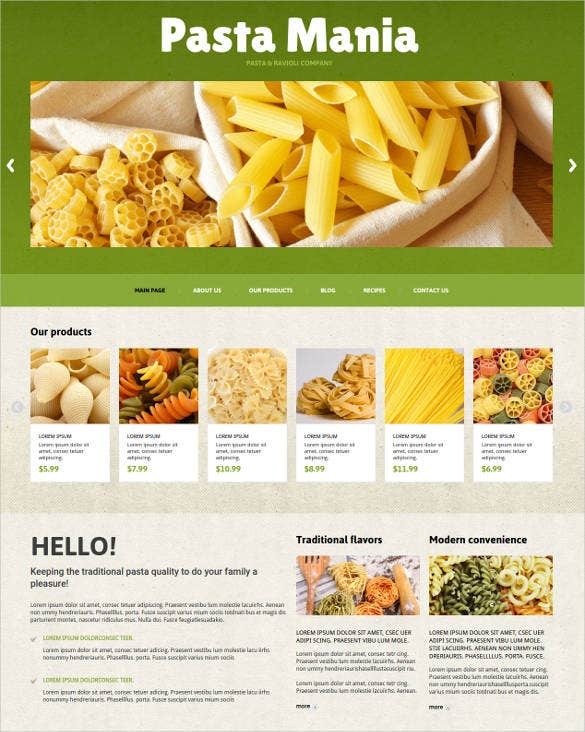 You can buy website templates online. A number of blogger available that can provide you good matter. 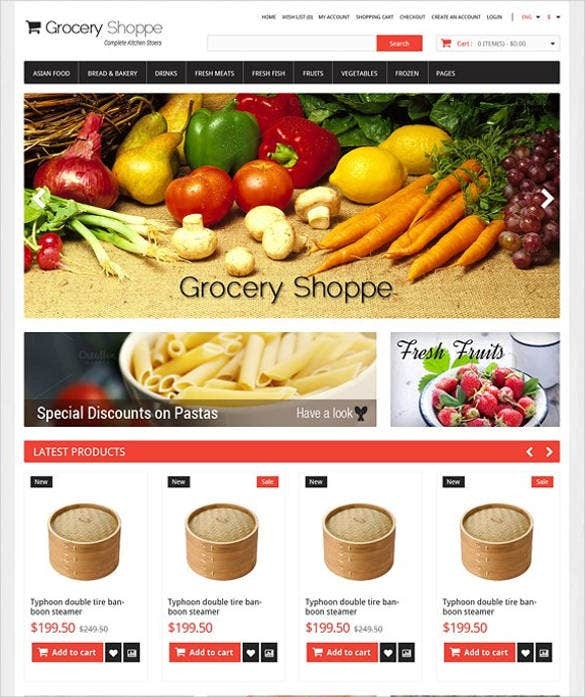 Grocery Store WooCommerce WP Theme consist of top supermarket websites themes. If you’re looking up to set up an online business store then WooCommerce is the best platform. These templates are fully responsive so your website can be viewed on any device from mobiles to tablets. Also these templates can be easily found on many website online. These templates are totally free. You can also make a discount tab which will offer the products that have a discounted price. 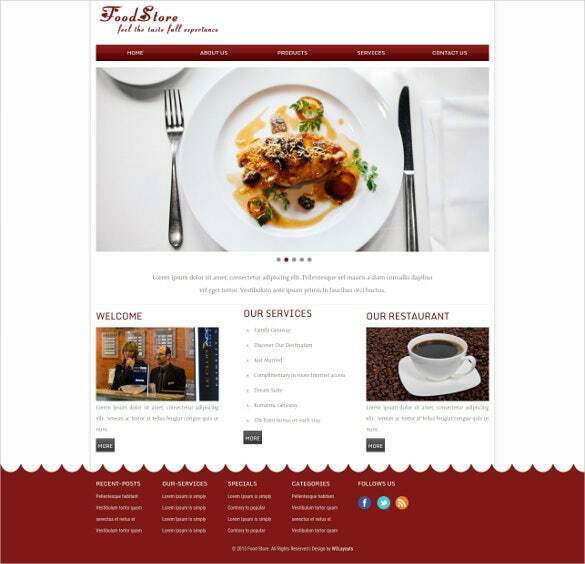 With these templates you can be sure that your website keeps its professional look as well as efficiency in check. 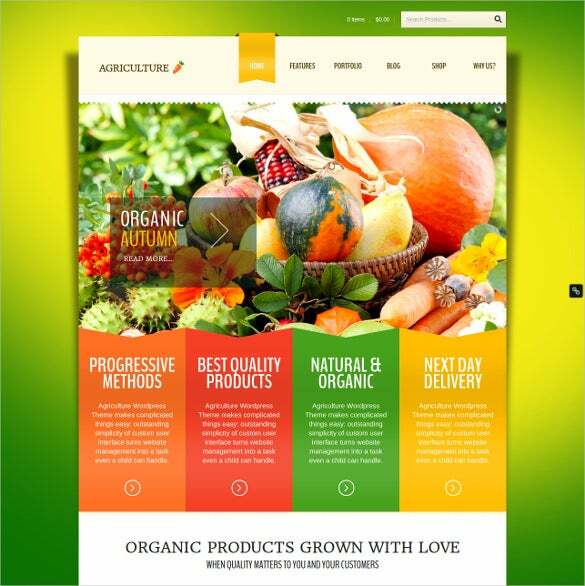 You may also like Online Store Website Themes.